Tally.Server 9 Enhancing the Operational Efficiencies of your Enterprise. who are committed to provide customers with end-to-end support. 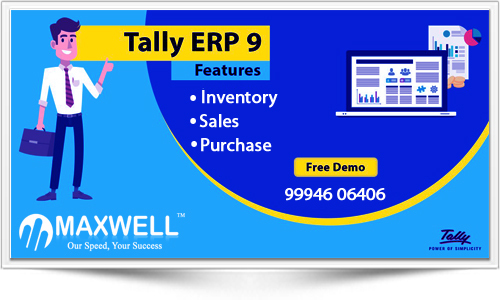 Tally.ERP 9 is a comprehensive business management software that is extremely simple to use. It is packed with all the features that map your business operations yet is very easy to learn. With blazing speed, you get access to all your business reports in no time and you can rest assured that all your business data is highly safe and secure. And lastly, with the One Nation One Tax initiative in India. Tally.Server 9 is a product for businesses which have grown significantly since they have started using Tally. Tally.Server 9 works with a multi user Tally and brings in new dimensions to concurrency, speed, security and monitoring. It empowers business owners and IT heads with data related to their resources operating Tally and allows them to take decisions to improve efficiency and control access. 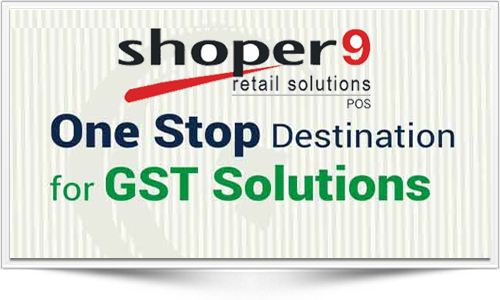 Shoper 9 is the best choice for retail / point-of-sale (POS) business management. Shoper 9 can handle lakhs of SKUs (items), thousands of transactions per day and even support hundreds of stores in a chain. Shoper 9 provides 'information-at-the-fingertips' to managers of chain stores thereby saving time and increasing accuracy. Technology has visibly evolved in the last few decades. Not using the latest version of Tally? It's Time to Upgrade! MAXWELL provides its customers highly personalized Tally solutions paralleled with equally qualitative support services. Call our Tally Support Center at 99946 24134. We offer excellent on-site and remote Tally Support. Our team of technical experts will assist you with remarkable solutions in a minimum turn around time. We are authorized sales partners of all Tally ERP products. We provide free installation and demo of basic features. Also, we can upgrade your existing Tally products to newer releases. Customer Can Access Our Online Support Desk 24 Hours In A Day And 7 Days In A Week. Communicating About Latest Release Or News About Tally To Customers Via SMS Or Email. 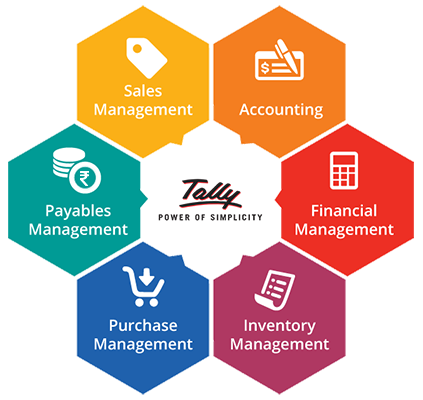 Educating The Customers To Know Each And Every Features Like Accounting, Inventory, Statutory & Taxation.